It is an undeniable fact that Black British actors are grossly underemployed in the TV industry and are fleeing the UK for Hollywood to find work. As if the scarcity of roles for them in Britain wasn’t bad enough, when the fortunate few are cast in TV productions their make-up and hair needs are being ignored or at worst abused. 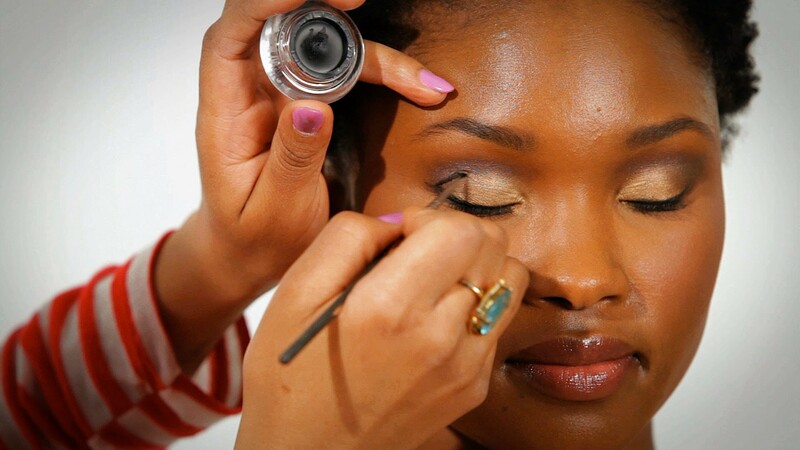 A new campaign to tackle their unequal behind-the-camera treatment by TV make-up artists and hairstylists has been started by Peggy-Ann Fraser, a Black actress and former member of actors’ trade union Equity's ruling executive council. 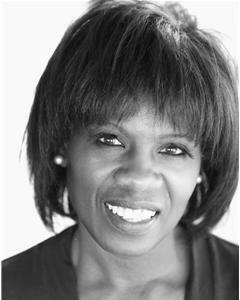 Now she's a member of broadcasting union BECTU's Black Members Committee, which has backed her. It has exposed the mistreatment of Black actors' skin and Afro hair by TV production teams and calls for better training and the greater employment of Black talent as make-up artists and hairdressers. Fraser, 49, has appeared in a number of TV dramas including the popular, long-running BBC series Casualty and ITV's The Bill. She claims that Black actors are being asked to do their own hair and take their own make-up onto television sets, because productions are not adequately equipped to work with them. 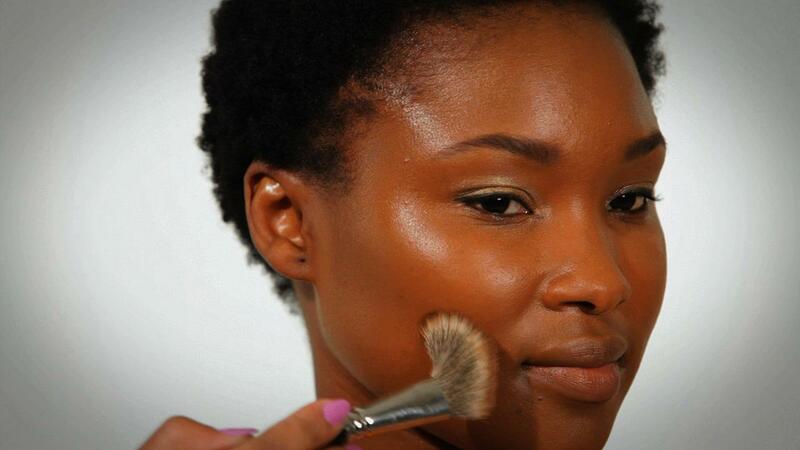 Black actors are even being told to cut their hair, while make-up artists do not have the right shades of foundation to use on their skin. Fraser adds: “It makes you feel unwelcome. They are not experienced, and it feels unprofessional. You don’t feel part of a production or included.” She has won the backing of Equity to examine the issues with other entertainment trade unions and decide what action to take. Equalities and diversity organiser Hamida Ali said: "Equity members who were concerned about this important issue met with BECTU’s Hair and Make-up Branch in late October last year and drew up a plan of action including looking at training and workshops, policy and guidance and the diversity of hair and make-up professionals." Equity and BECTU’s first initiative agreed in June, which Ali says aims to “plug the knowledge gap that exists among industry professionals about black skin and hair” will be a week-long pilot or taster course due to start towards the end of 2017 led by black make-up and hair care specialists. Lack of knowledge, care and respect for the requirements of UK Black actors on TV production sets is clearly indicative of the wider problem of racial under-representation in the sector. But some insiders argue there has been progress. They say there are more Black faces on TV than say 10 years ago. 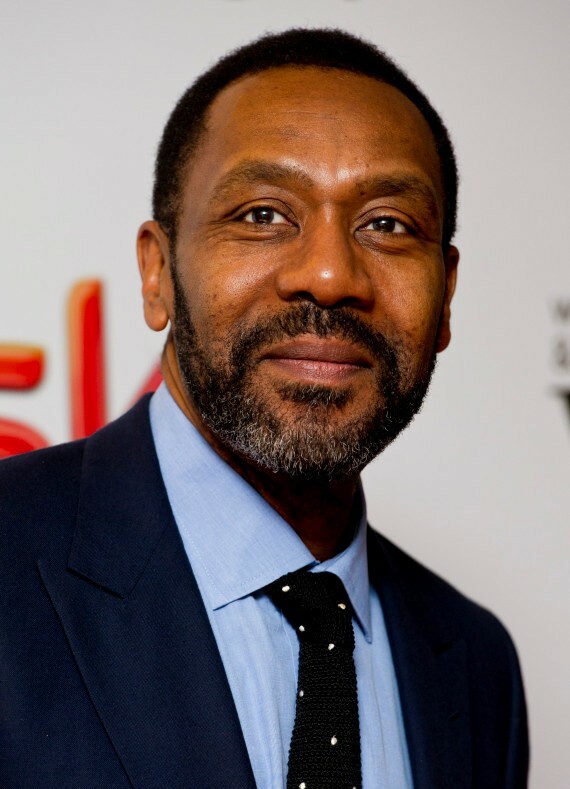 The usual names are used as examples: Lenny Henry, Idris Elba, even Denise and Patrick in Eastenders (Diane Parish and Rudolph Walker). 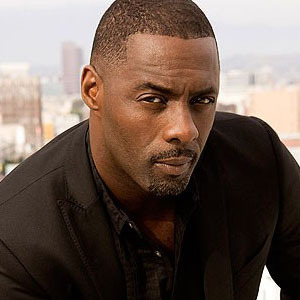 Henry, knighted in 2015 by the Queen for his services to drama and charity, is seen as a pointer to racial diversity on TV after speaking out, after years of silence, about the racial inequality, as has British Hollywood star Idris Elba, who first found fame in the US not Britain in hit TV crime drama The Wire. Black British stars who have been successful in America are increasingly critical of the lack of work opportunities for them at home. 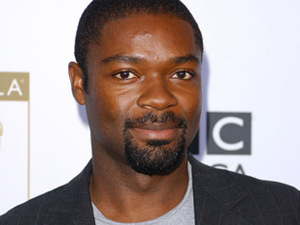 Actor David Oyelowo, who moved to Los Angeles in 2008 and starred as Martin Luther King Jr in Selma, blamed the predominance of “white, middle-class men" who are in charge of commissioning programmes. A 2015 report by the Creative Industries Federation and the MOBO organisation, into diversity in Britain’s creative industries, found that African Caribbean, Asian and other racial minorities people occupy 11 per cent of jobs in the UK creative sector but the more representative figure should be 17.8 percent because nearly a third of creative jobs are in London, where 40 percent of the workforce is African Caribbean, Asian and minority ethnic. Leading London-born Black actor Thandie Newton, 44, has said that she cannot get parts in Britain because there are no roles for Black actors in period dramas like Downton Abbey and Call the Midwife, which dominate TV programming. Bafta award-winning Newton, who recently received plaudits for her role in BBC police thriller Line of Duty, has spoken about the racism and sexism she has faced in her career, including the struggles she has had with her natural hair stemming from bad childhood experiences at school. Newton admits that “as soon as I could I had my hair professionally 'relaxed' with chemicals to make it 'normal', and it stayed straight until only a few years ago. It was how Hollywood wanted my hair too." There are similar complaints in UK modelling about the under-representation of Black women. 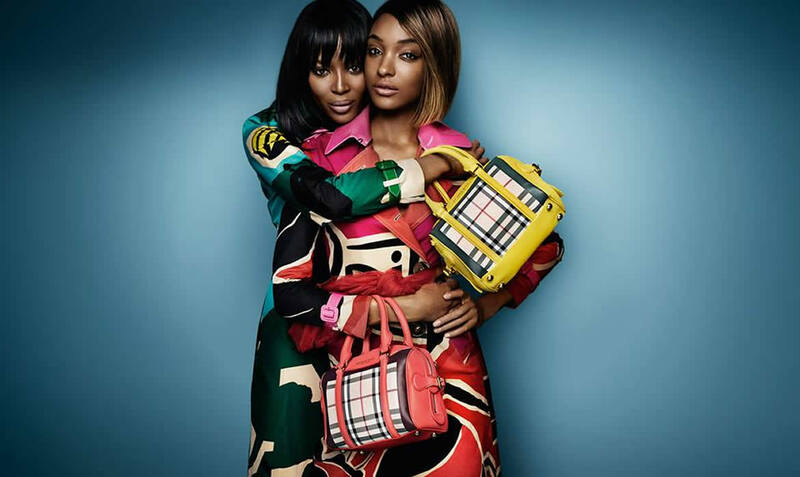 Yes, the big names like Naomi Campbell and Jourdan Dunn roll off the tongue and there’s Leomie Anderson, Malaika Firth and Pippa Christian but they are few in number. The reality is that the majority of influential fashion designers, model agencies and scouts are still stubbornly holding on to an outdated and biased European view of attractiveness that favours women who are “tall, thin, pale-skinned or white”. 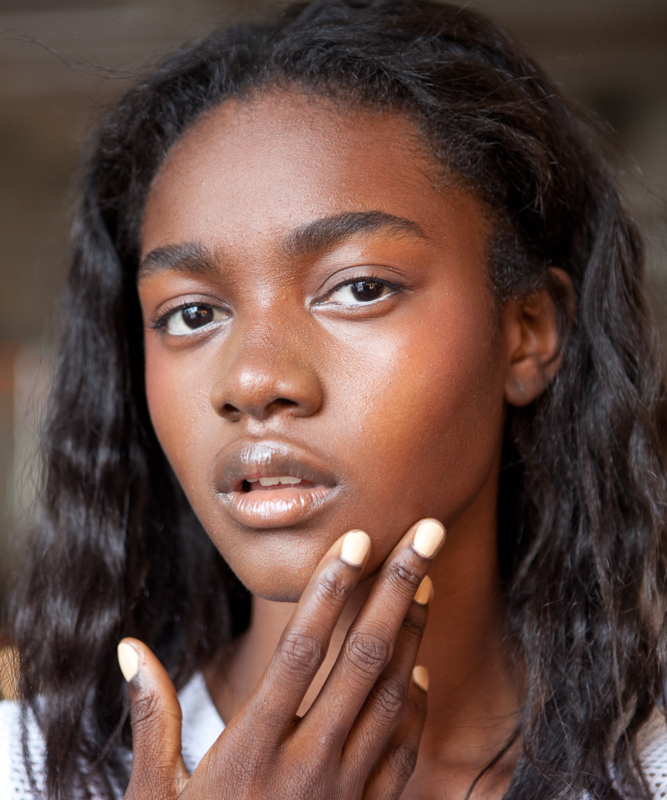 Black models who find work on fashion shows and photo shoots are also unhappy about the discriminatory treatment they receive at the hands of hairstyle and make-up crews. 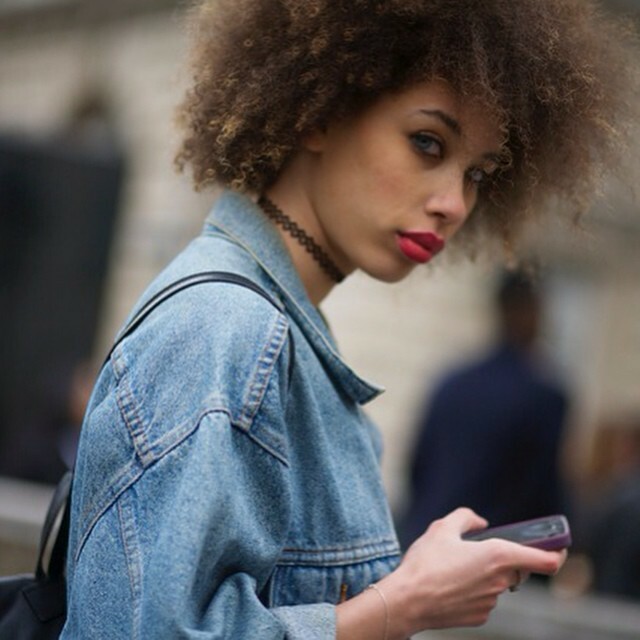 Pippa Christian, 24, said, in a recent interview with Elle magazine that she has "had enough of the industry not being able to handle" her afro. Christian was angry that model agencies sent out casting calls with the proviso: “Hair type: all except afro”. Employment laws and platforms like blogs and social media have made it easier for Black British actors and models to make public the demeaning practices they encounter. 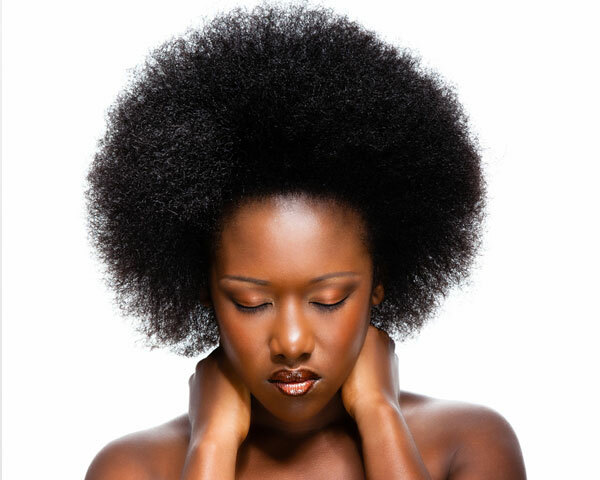 It has empowered them to call out the racism they face and reduce the level of cultural ignorance and indifference that exists to the beauty of Black skin and the versatility of afro hair. Honestly, where is the love? The spotlight is now on Equity and its allies to change the face of Britain's creative industries. © Copyright The-Latest.com May 2017.